Recently, we have proudly worked with an increasing number of partners in Brazil, where we power the eTextbook program for Minha Bibliotecha, the country’s largest eTextbook company, Grupo A and Grupo Editorial Nacional. Last year, we established key relationships in Mexico that will help grow our offerings there. As part of our efforts in the region, we have grown our team to service Latin America with an emphasis on adding members who can work with our partners in their native languages. On the Customer Success side, Danny Castro joined us in Raleigh as our Senior Publisher Success Manager focused on our growth in South America. Danny has a great skill set combining technical expertise with customer management. Alberto Casarin, a Publisher Success Specialist, has been helping onboard Spanish-speaking publishers. His work has been critical in Q1 of this year. Alberto will continue with onboarding, while also managing accounts. 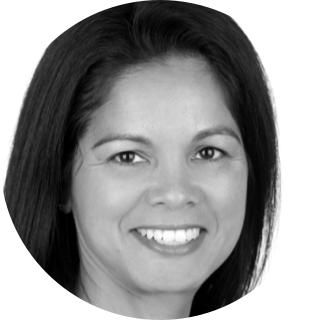 Cynthia Lima joined our team and has been working as a Success Manager for 10 months from Sao Paulo, Brazil. She manages the Minha Biblioteca, Grupo A and Grupo Editorial Nacional accounts. 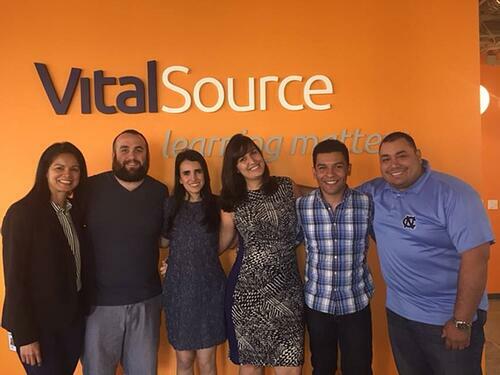 In sales, Fernanda Castro joined VitalSource recently. Based in Mexico City, Fernanda will focus on growing our publisher and institutional penetration. She will work with long-time Latin America team member Ignacio Van Gelderen to find opportunities for our solutions for publishers. The work we do at VitalSource is based on helping students be successful and eliminating barriers to educational attainment. This belief has no borders, and growing our offerings and reach fosters access for all students and helps make educational opportunities available in Latin America.